(Washington, D.C.) – In response to the unprecedented destruction of historical sites and antiquities by ISIS in Syria and Iraq, The Middle East Institute (MEI) and the Antiquities Coalition (AC) will co-sponsor a conference in Cairo from May 13-14 to promote ways in which the international community can address threats against the region’s cultural heritage. 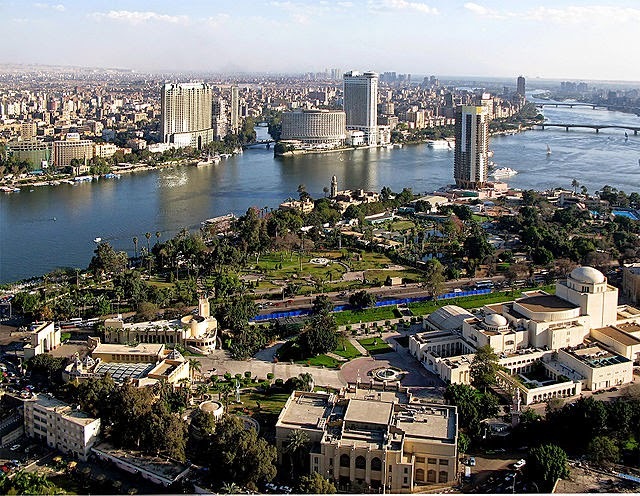 The Cairo conference, titled “Culture Under Threat: The Security, Economic and Cultural Impact of Antiquities Theft in the Middle East,” will be held under the auspices of the Egyptian Ministry of Foreign Affairs and the Ministry of Antiquities. It will focus on regional solutions to the growing destruction, looting, and trafficking of antiquities across the Middle East and the links between antiquities racketeering and terrorist financing. Invited to attend are the foreign affairs and culture/antiquities ministers from Iraq, Jordan, Lebanon, Saudi Arabia, Oman and the UAE, as well as the director general of UNESCO, Irina Bokova, and leading experts on counterterrorism, terrorist financing, archaeology, and heritage law. The conference will open on the morning of Wednesday, May 13, and conclude on May 14. “This timely conference is a call to action to stop the horrific destruction of our shared world heritage,” said Wendy Chamberlin, President of The Middle East Institute. Read the Press Release in Arabic Here.